Tiger, Leopard, and Snow Leopard are rightly considered to be important milestones in the Mac OS X history. Tiger grew into the longest running OS X version to date. There still are some Tiger OS users 12 years after it had been released, who wonts to install OS X 10.5 Leopard. Leopard came out in times when Apple was shifting from PowerPC to Intel-based computers. Due to bringing in over 300 new features, Leopard was called by Apple “the largest update of Mac OS X.” And Snow Leopard became the first Mac OS to fully drop default support for PowerPC applications. What was similar for these three operational systems is that the significance of cleaning cache was growing with each new release and OS update. Getting back to the main topic, we should say that TCC had three levels of cache cleaning – light, medium, and deep. As a result of running all maintenance tasks (which usually took quite some time), the utility could speed up the startup and reduce apps’ load times. Tiger Cache Cleaner was especially effective when it was used side by side with OS X’s built-in disk repair tools. All in all, the utility marked a significant progress on the way to simplifying Mac OSX 10.4 Tiger maintenance chores. Particularly, cache cleaning became deeper and more sophisticated. Yet, it still was not viewed by developers as an important task that should be done regularly. Instead, cache cleaning was considered to be a non-obligatory component of troubleshooting procedure in case of difficulties. However, users appreciated LCC’s cleaning and tweaking capabilities and took full advantage of them. As a result, they’ve got improved system performance and general Mac speed-up. A 2009 Mac OS X 10.6 Snow Leopard delivered not too many exterior changes focusing on innovations under the hood of the system. Reviews noted that the Apple developers were given free rein over this platform. As a result, despite the very similar name, the new OS had little in common with the previous version. At the same time, cache cleaning remained one of those operations that are really important for the system’s performance. Leopard Cache Cleaner was profoundly updated to work with the Snow Leopard. The interface became even more intuitive; the speed of work considerably increased. Cache cleaning was made as simple as it only gets – a user just needs to make a single click to launch the process. Actually, the app does a whole lot more than just cleaning out your cache, store, nib files and logs. For example, it had an integrated antivirus mechanism that used ClamAV algorithms. And bad pixels test for LCD screens. And a tool to customize hidden Mac OS X settings. And a utility to open applications with root privileges. And way more. 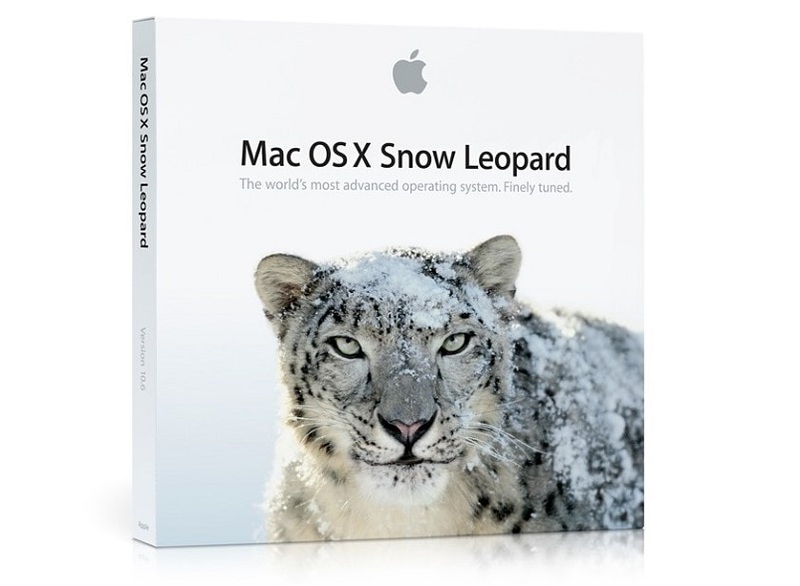 In short, Snow Leopard Cleaner was a comprehensive all-in-one system maintenance app that helped many Mac owners to keep their precious Apple products ‘healthy’ and fast.